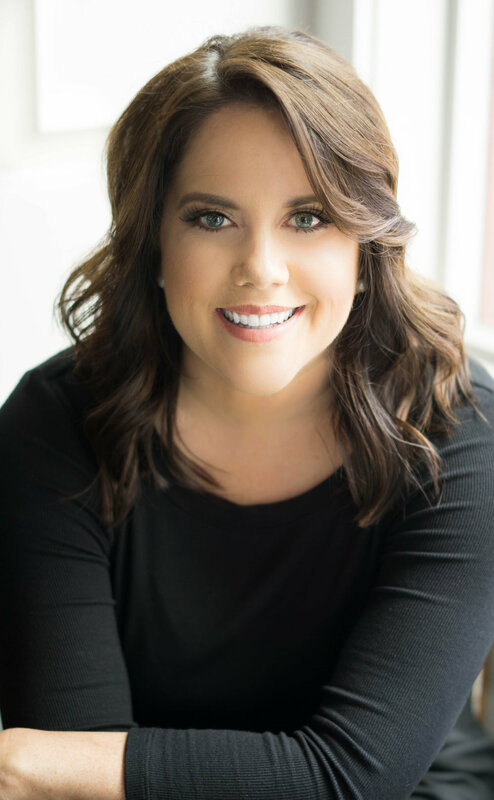 Kori de Leon is an author, speaker, teacher, conference leader, and the founder and director of Adoring Christ Ministries. She graduated from Southwestern Baptist Theological Seminary with a master of arts in theology. She also teaches in her local church, Bridge Point Bible Church in Houston, Texas, where her husband Bobby is the Director of Discipleship and Soul Care. She lives in Houston with her husband and daughter Jade, whom she homeschools two days a week through a university model school. I love Jesus Christ. My greatest privilege in life is to know Him. And my highest honor is to serve those for whom He died. Jesus Christ died to pay the penalty for our sins and He rose again to bring us into a new life with Him. One attribute of God that I marvel at often is His immanence--not merely in a theological textbook kind of way--but I never get numb to the fact that G.O.D who is far greater than His creation draws near to us through Jesus Christ. He meets with me in a personal and intimate way through His Word, specifically addressing my situations in life--good and bad. And I marvel each time as if it were the first time. I am excited that you have come to join me in this place. It is an honor to be with people who Jesus is passionate about. Some helpful wisdom that a mentor once passed on to me is to shift gears when talking with people. Some people want the short story and others want detail. This is easier to assess when you are face to face with someone reading their non-verbals. But since you and I are not given the privilege of being face to face right now, I will give you my short story and long story. And you can choose whichever you would like. If you would like to hear more about how God has written my life story and shaped my ministry, feel free to visit my short or long story below.